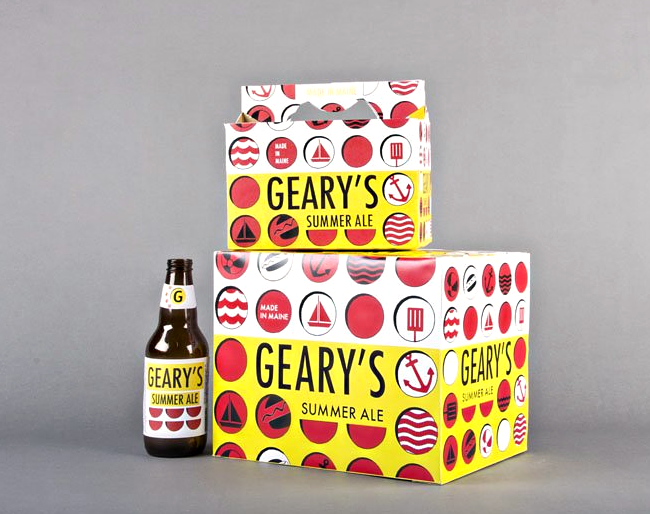 Maine College of Art holds a yearly packaging design competition to rebrand Geary's Summer Ale. The icons I designed represent what is summer in Maine to me. ​The "cut-out" holes show you what the beer inside would give you your perfect summer.